The long winter of Supernatural hellatus finally ends this week! 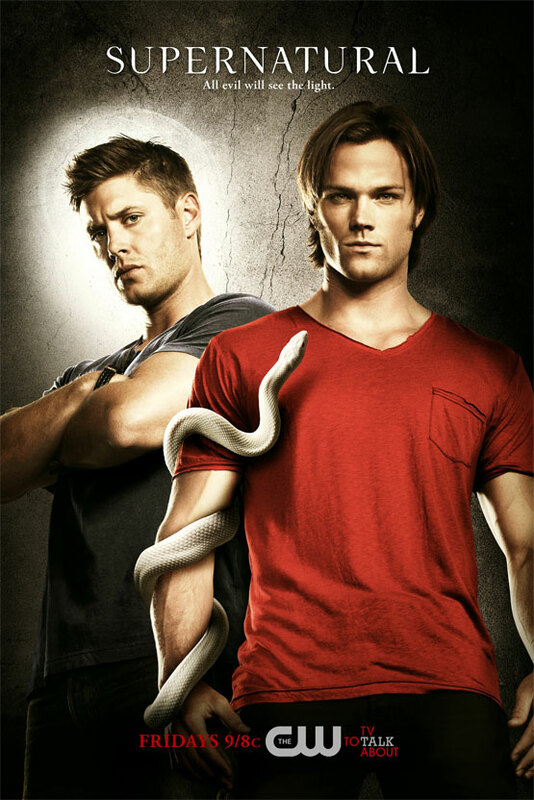 Here is another in a series we’re calling “the road so far” as we journey through Supernatural Season 6. Wendy sat down again with special guests TV critic Maureen Ryan from AOL TV Squad and TV Guide Network’s Tina Charles to discuss the Winchesters, two of our favorite demon hunters and sibling rivals. The discussion is spoilery! We talk about everything through Episode 6.11 “Appointment in Samarra” – especially Sam and Dean’s characters, the Big Bads, Mysteries and Questions. We recommend following @MoRyan and @TinaCharlesTV on Twitter too! Episode #121 hosted by Wendy Hembrock. Recorded on 1/26/11. Edited by Brent Barrett. Share your feedback by contacting us at 206-202-4182, on Skype to TuningInToSciFiTV or on Twitter @TuningInToSciFi. Or check us out on Facebook. I think Crowley will be back. I think his bones were found easily by Castiel on purpose – and I think it all has to do with searching for Purgatory. Will they be working together somehow?